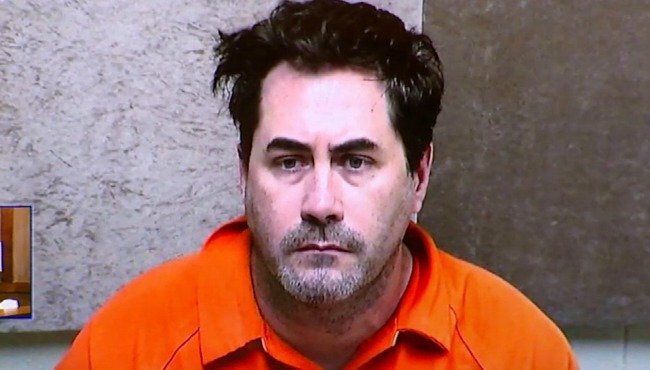 A man from Michigan confessed to killing his wife before committing suicide. 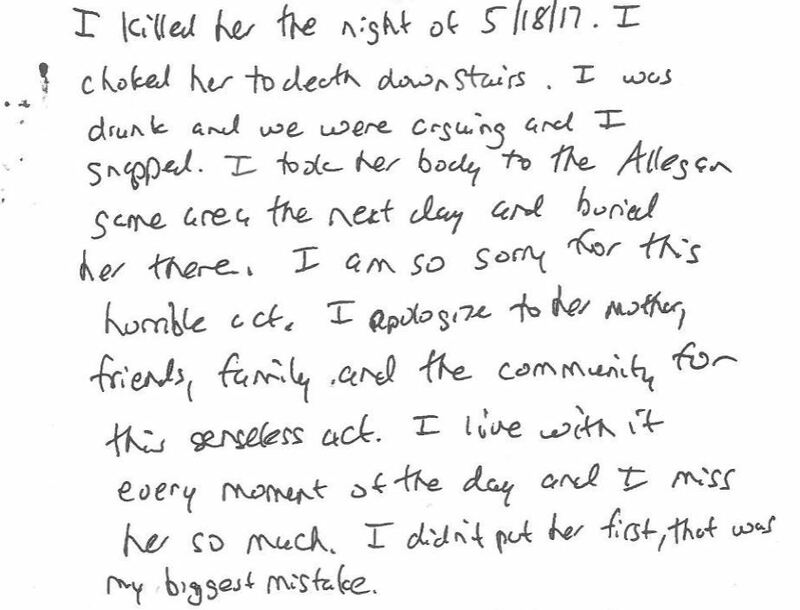 He left a very detailed note on when and where the murder took place. Christopher Lockhart was found dead in late October in his home. Police say he had been dead for several days. The 47 year-old’s absence at an appointment with his probation officer raised suspicion and police investigated the matter. Police followed the hand drawn map to the Allegan State Game Area indicated on the map. They found the 44 year-old teacher in shallow waters. There were some red flags all along that this was the guy they were looking for. Since the murder, Lockhart has been arrested four times on various charges that include drunk driving and cutting the wires to his neighbor’s Internet. Police never brought charges against him for the disappearance of his wife even though he was considered a person of interest in her case. Police suspected he was the man they were looking for, but didn’t have enough evidence to go on at the time. Police also said that he refused to help find her body, which stood out to them as being very strange and suspicious. “Not once had he orchestrated, participated or took part in searches for Theresa or contacted the agency,” said Portage Public Safety Director Nick Armold. 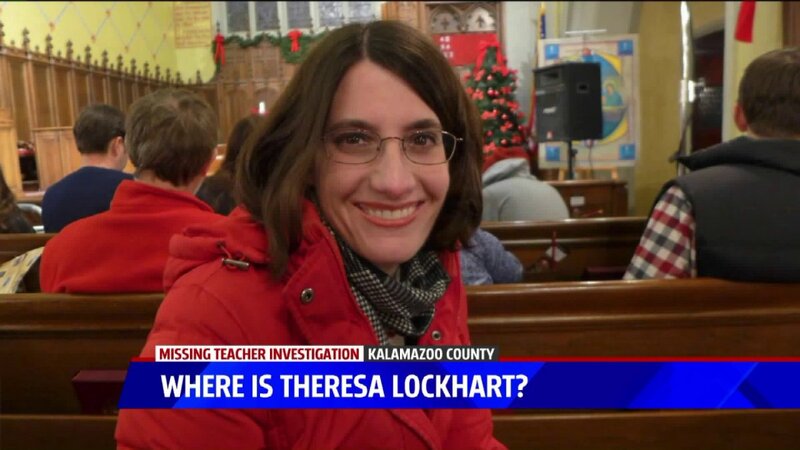 Theresa was reported missing by the school where she taught. The couple had two young children together which makes this tragedy even more heartbreaking.